Even if the BJP is not persuaded by democratic priniciples, it might want to consider the costs of such a crackdown. On August 28, the Pune police fanned out across the country, arresting five people and raiding the homes of four others. Those detained or searched included human rights lawyers, social activists, a scholar and a poet, all of whom worked with Dalits, Adivasis and political prisoners. The search warrants cited sections of the anti-terrorism law, the Unlawful Activities (Prevention) Act, and those of the Indian Penal Code dealing with the promotion of enmity between groups. The police action stemmed from investigations into a public meeting organised days before caste violence broke out in Bhima Koregaon, near Pune, on January 1. It is hard to separate Tuesday’s arrests from the fashioning of a new public enemy by sections of the government, the security establishment and the media: the “urban Naxal”. 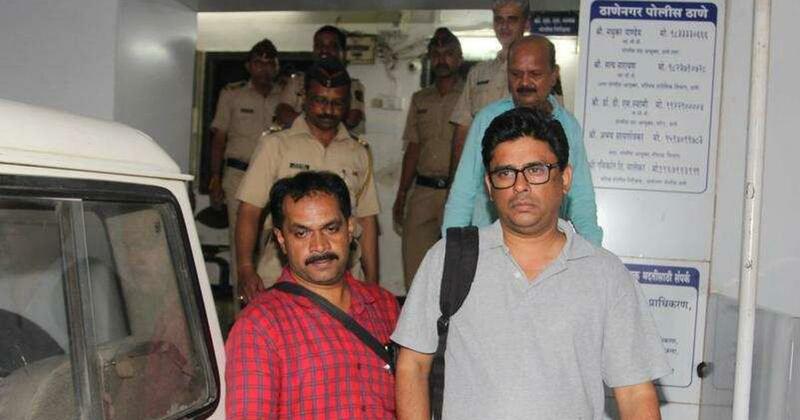 They are a continuation of the first raft of arrests made in June, when the Pune police claimed to have cracked down on “top urban Maoist operatives” allegedly involved in organising the public meeting in Pune. These included an advocate, a professor of English and an editor. Soon afterwards, the police circulated a mysterious letter that apparently implicated the accused in a plot to assassinate the prime minister. The next month, Republic TV flashed reports of another letter, apparently written by Sudha Bharadwaj, a lawyer who was among those arrested on Tuesday. The letter was proof of a “nefarious design”, the channel claimed, showing a “direct link between urban Naxals and Kashmiri separatists”. The allegations seem to have stuck, in spite of a public statement issued by Bharadwaj, calling them “scurrilous, false and completely unsubstantiated”. But who or what exactly is an “urban Naxal”? According to an article written by filmmaker Vivek Agnihotri and published in Swarajya in May 2017, they are “urban intellectuals, influencers or activists of importance” who are “the ‘invisible enemies’ of India”, working to spread insurrection against the state. Finance Minister Arun Jaitley seemed to have picked up on this formulation as he tweeted in June about the “half Maoist”, a mysterious category of people who were a “serious threat to Indian democracy” as they became the “over-ground face of the underground”. The term drew a link between an armed peasant movement against the state and voices of dissent against it. It brought Naxalism out of jungles and villages into cities and television studios, projecting it as a direct threat to the urban audience that sets the tone of public discourse. Last season’s bogey, the “anti-national”, has now acquired the added frisson of terror. The ambiguity of the term has meant that it can be used to discredit and criminalise a wide range of dissent. In this case, it is the Dalit protests at Bhima Koregaon. The event to commemorate the victory of low-caste Mahar soldiers in the British Army against the armies of the Peshwa is held every year. For Mahars and Dalits across the country, the battle was the first step in the struggle against caste oppression. The annual event is an attempt to reclaim Dalit history, to remember Peshwa atrocities against low-caste people, erased in most mainstream nationalist narratives, and a continuing act of defiance against caste hierarchies. This year, on the 200th anniversary of the battle, it led to clashes between Dalits and Marathas. Though the police initially filed cases against saffron groups accused of instigating anti-Dalit violence, the Hindutva activists have since been exonerated. Instead, it identified the public meeting held on December 31, attended by a range of Dalit activists and opposition voices, as responsible for the violence. The police investigation has silently drawn a line between which groups may act with impunity and which groups may not. Groups whose ideas go against those of the ruling party, both at the Centre and in Maharashtra, may not. 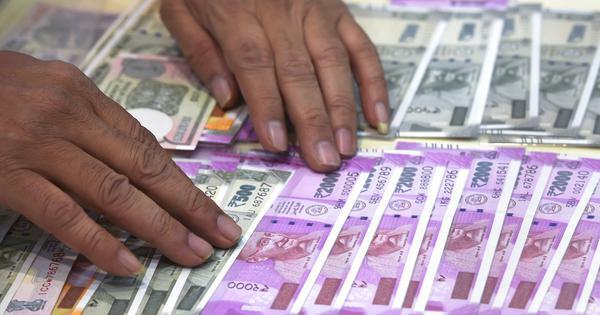 Even if it is not persuaded by democratic principles – and the record of the last four years suggests it is not – the Bharatiya Janata Party may want to consider the political costs of such a crackdown. While it may help to consolidate the Hindu nationalist constituencies that form the party’s primary votebank, it has also ranged the BJP against Dalit voters who helped it to victory in the Lok Sabha elections of 2014. Back then, the party was able to build coalitions cutting across caste lines, eroding the Dalit vote bases of the Bahujan Samaj Party and the Congress in several places. But the last few years have seen a government silent in the face of violence against Dalits. They have also seen a series of Dalit protests and a growing tide of anger across states. As it heads towards another general election, can the BJP afford to alienate this rather vast minority with its saffron politics?